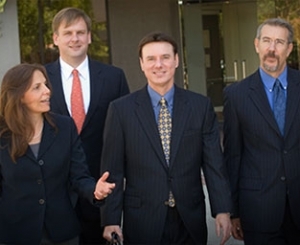 The attorneys of The Williams Firm are client focused and results oriented. They work diligently to resolve client legal issues as quickly and cost effectively as possible. In all areas of the practice, the Firm’s attorneys are known for thoughtful analysis of and creative solutions to clients’ problems. They take a proactive approach, to protect your interests both today and in the years to come. For further information on the Firm’s attorneys, please follow the links below. To arrange a consultation regarding your legal matter, please contact the Firm at your earliest convenience.